Twilight Of The Gods is the first single of Beyond The Red Mirror. It contains Twilight Of The Gods album version and 2 live from the 2011 Wacken Open Air. Hansi Kürsch assures, "this song is a statement about Blind Guardian. The pure definition of all that the band stands for: it is innovative, melodic and brutal". 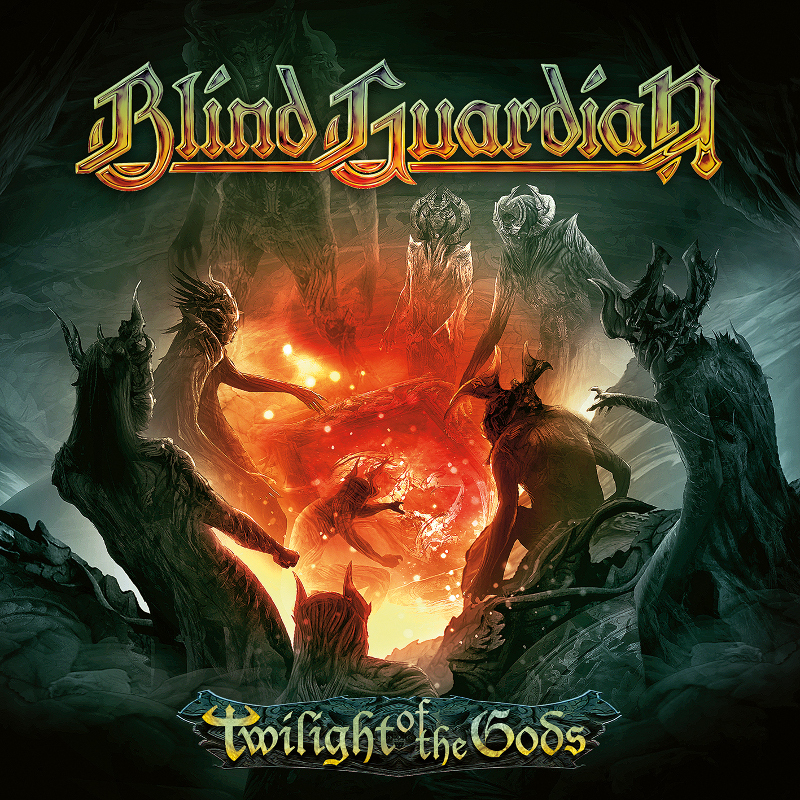 Twilight Of The Gods is a "neck breaker" in the true tradition of Blind Guardian "that will captivate you with the most epic and catchy chorus we've ever written" continues Hansi.